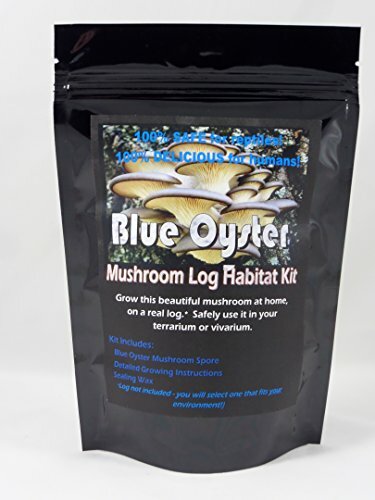 Introducing Forest Organics Blue Oyster Mushroom Log Habitat Growing Kit For Terrariums. 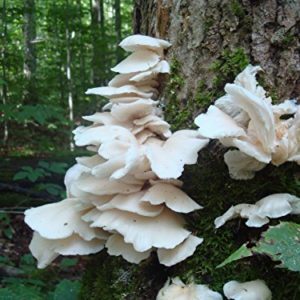 The Blue Oyster mushroom kit has lots of natural benefits including, purifying the environment and releasing humidity in your terrarium. 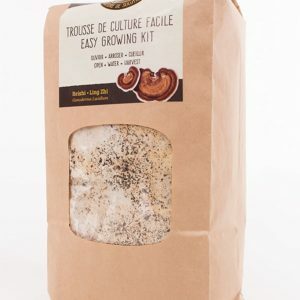 Now it’s simple to grow the Blue Oyster mushroom right from home in your terrarium, vivariums, or in the backyard on a log with this easy mushroom growing kit. The kit comes with everything you need (except for the log!) 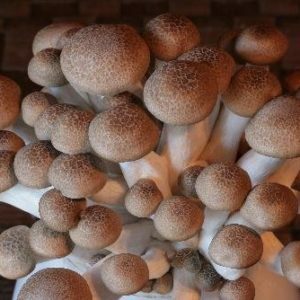 to grow your very own Blue Oyster mushrooms. The Kit comes with Plug Spawn, Instructions for inoculation, Info Booklet, and Wax. Please Note: The kit comes with enough plug spawn to inoculate a 6-12″ long log 2-4″ in diameter. smaller logs can also be used if desired. 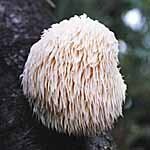 Grows For many many years!